Our compassionate staff is committed to providing a safe, supportive environment for adolescents, adults and seniors with severe or life-threatening psychiatric problems. Life for an adolescent struggling with a mental health issue can feel chaotic, not only for the patient, but for the entire family as well. It's important to know, you are not alone. 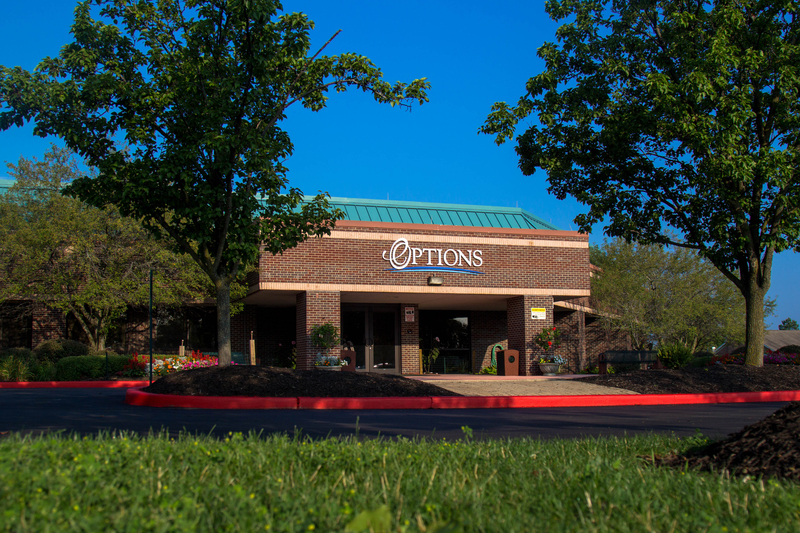 The team at Options fully understands the difficulties and challenges our youth face every day and we are committed to providing the best psychiatric treatment available. Our treatment program focuses on reintegrating patients back into the community by increasing problem solving and communication skills, coping abilities, and enhancing their self-esteem. The adult services offered at Options Behavioral Health are designed to treat patients that are 18 years of age and older. They focus on the treatment of mental health, chemical dependency, and dual diagnosis disorders while helping patients overcome the everyday challenges and stressors that play a large role in overall healthy living. We want you to receive the specific treatment that is most appropriate for your needs in your journey to finding happiness and stability. Our Generations Program at Options is a short-term, inpatient treatment program specifically designed to help seniors (ages 50 and up) deal with emotional problems or stressors they may be experiencing in life. Family involvement is extremely important to the well-being of the patient and that is why our Generations Program is partially geared towards educating the patient's family to help them understand what their loved one is experiencing and how to cope with certain emotional difficulties in the future.